And YouTube is just the beginning. Basically, all video sites use the same protocol, OAuth, to verify that publishers are who they say they are. 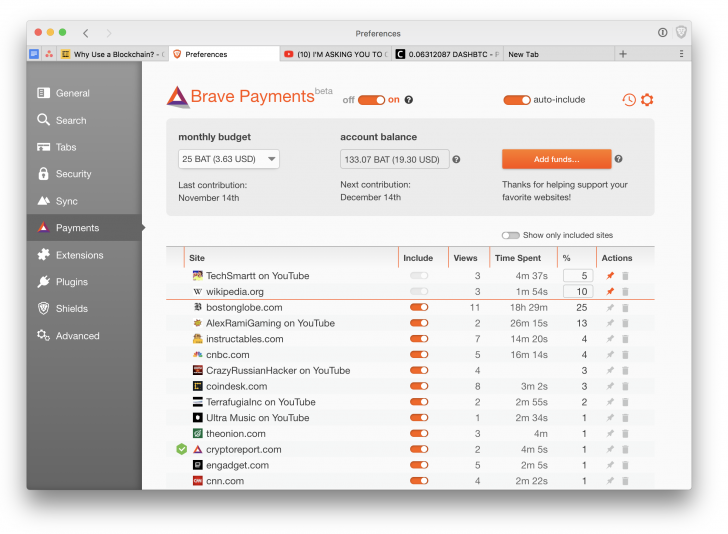 Brave will be able to tap into that as well, in order to make sure it pays the right people. 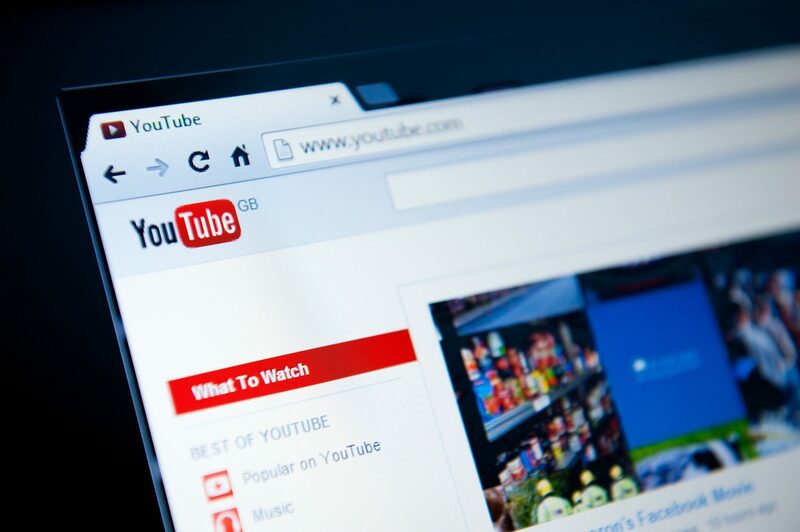 YouTube stars have incredible reach and influence with their followers, yet many of them have been dissatisfied over the last year with automated demonetization of their videos.